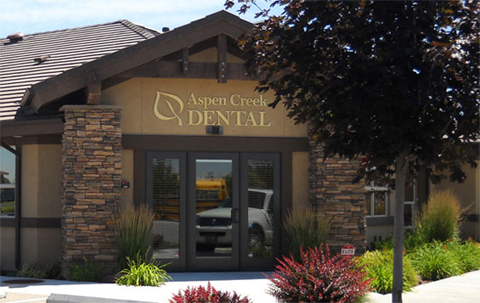 We offer quality dental care in a comfortable, relaxed atmosphere. We want to make sure all our patients receive quality dental care regardless of their budget. Our office is happy to submit claims to all insurance companies. For those patients needing longer payment terms, we recommend financing through CareCredit. Our office is happy to submit claims. Please keep in mind that insurance is intended to offset the cost of dental treatment. Although we strive to give accurate estimates regarding out of pocket costs, it is only an estimate; we cannot guarantee what insurance will pay. Please contact us with any questions you might have regarding your insurance. For those patients needing longer payment terms, we recommend financing through CareCredit. CareCredit offers no-interest and extended payment options. To learn more or to apply, visit their websites at www.carecredit.com. We also accept the following forms of payment: CASH, CHECKS, AMERICAN EXPRESS, DISCOVER, MASTERCARD, and VISA.